"Cherish by Ghost starts with fruity and fresh notes of pink grapefruit, freesia and green apple...."
"It starts with a gentle breath of sweetness. 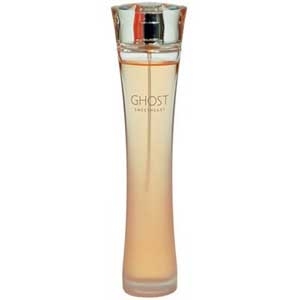 A sweetness bestowed by fresh flowers, rose petals,..."
"Ghost unfolds a soothing freshness at the opening, thanks to bergamot and coriander blended with a..."
"The top notes of Luminous by Ghost mix champagne with citrus, blackcurrant, melon, apple and a sea..."
"Moonlight opens with mandarin, almond and star fruit. 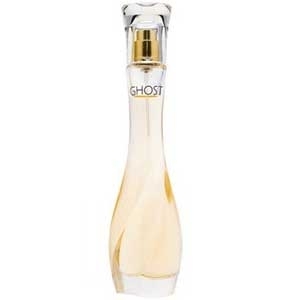 The white floral heart mixes jasmine,..."
"Sweetheart by Ghost starts with fresh notes of lemon, pineapple and mint. 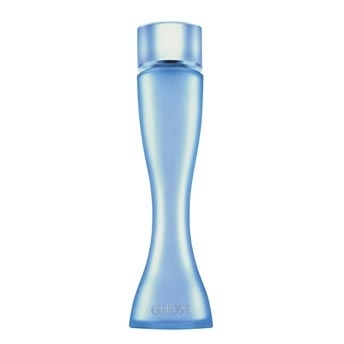 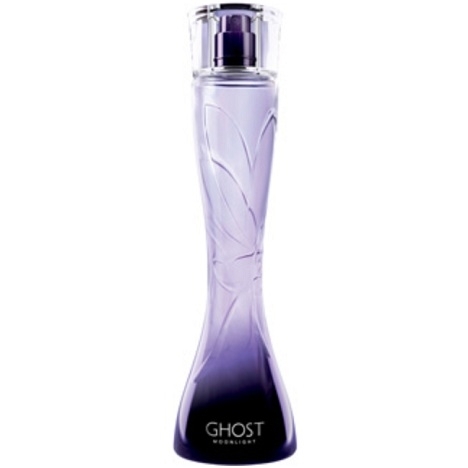 The heart is full of..."
"Whisper by Ghost opens with fresh and fruity notes of mandarin, star fruit and almond. 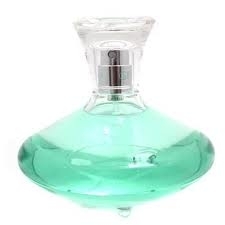 The heart..."